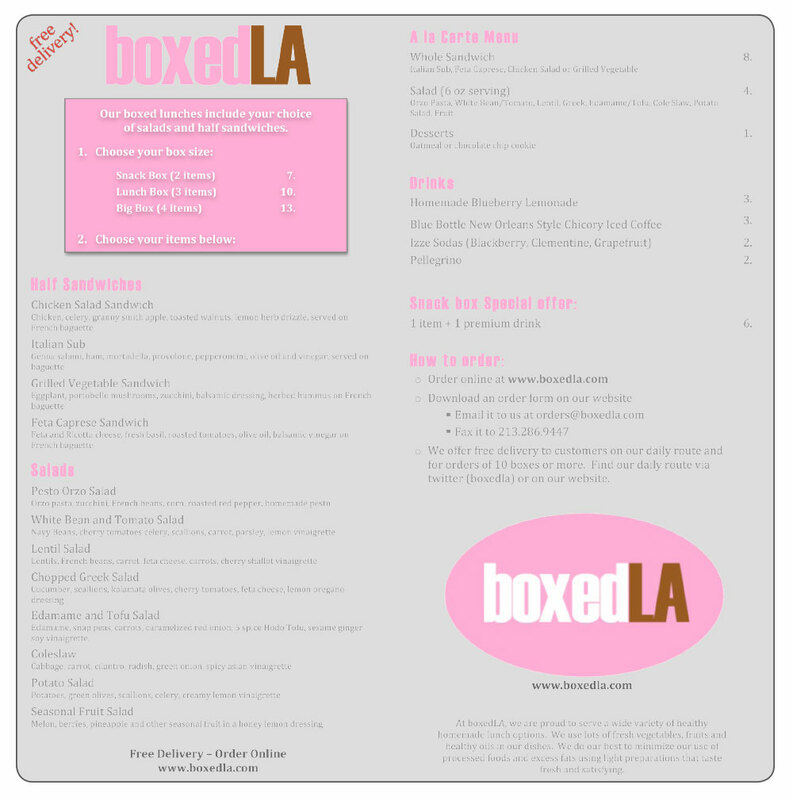 why I co-founded boxedLA to supply West LA’s food deserts with healthy, fresh lunches. result By the time that I left the business to begin my internship in Rome we were receiving sufficient orders to sustain costs and become profitable. 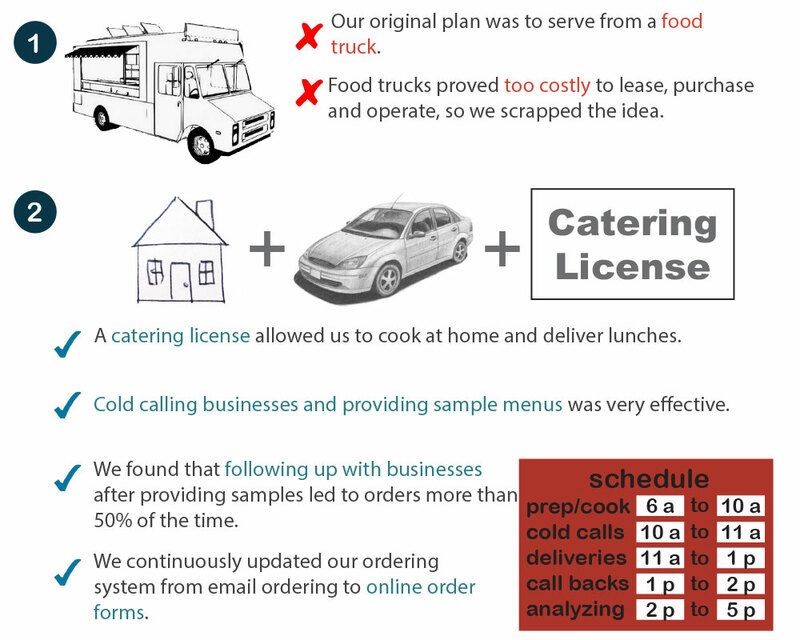 Launching my own business was an extrememly valuable experience and it allowed me to see all sides of the food service industry from procurment to presentation.